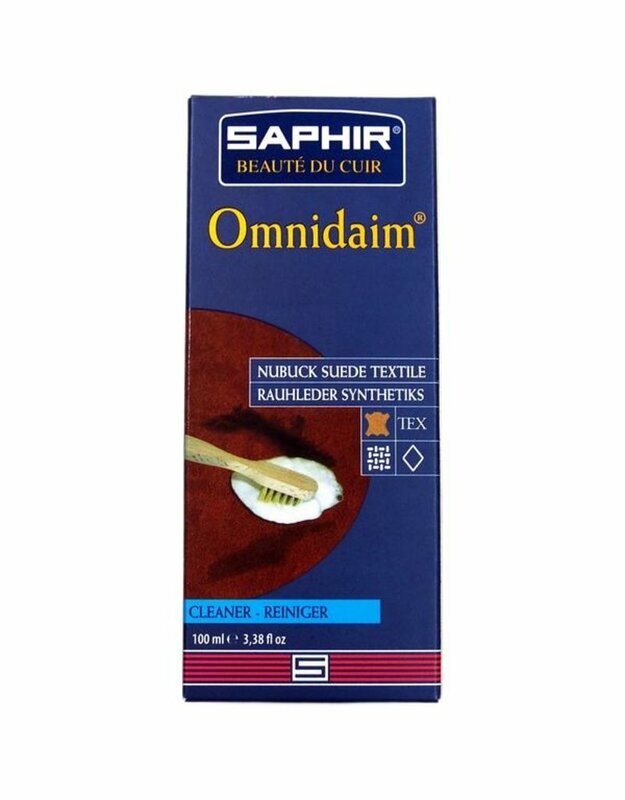 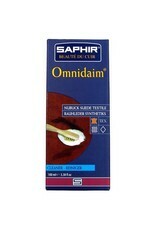 Saphir's Omnidaim product removes stains and thoroughly cleans suede, nubuck, crepe and textiles. 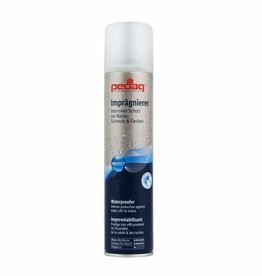 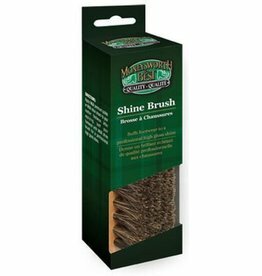 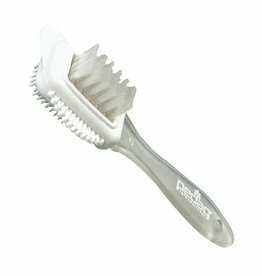 This versatile cleanser comes with a natural silk brush that will facilitate its application. 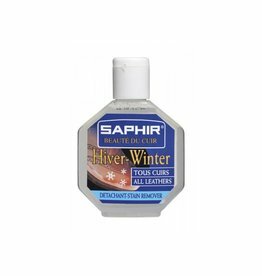 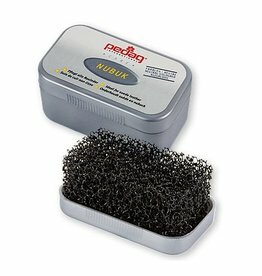 You can use it on your shoes, boots, bags and clothes.